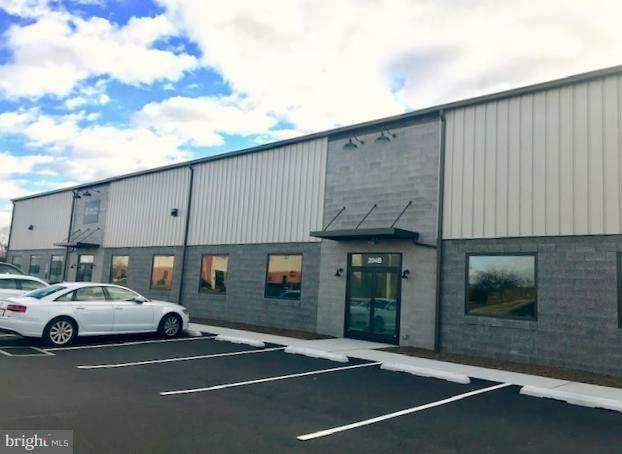 Brand new facility located in attractive industrial park near the Lancaster Airport in Manheim Township. 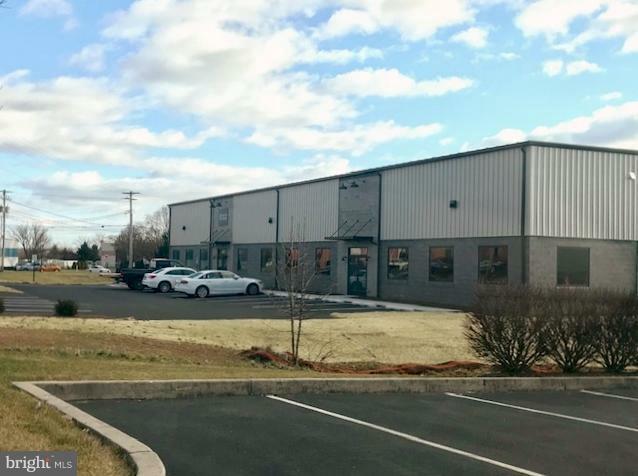 Building consists of two 7,500sf suites (suite A is owner occupied). Enjoy the welcoming entrance for your office or showroom to be built! 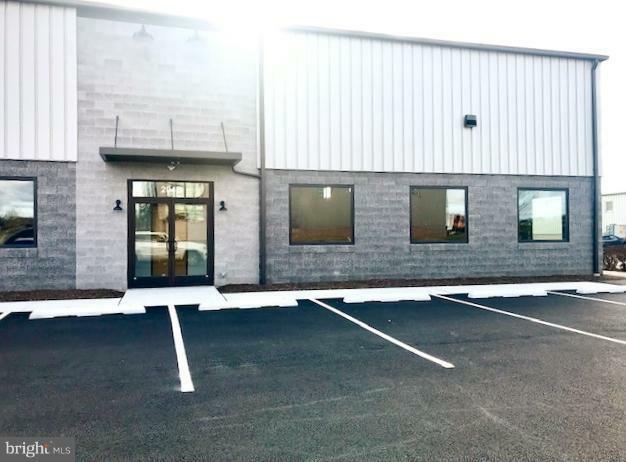 Excellent curb appeal, finished ADA restrooms, utility sink + water fountain, abundant large windows, and tenant build out allowance available for a 5 year lease. 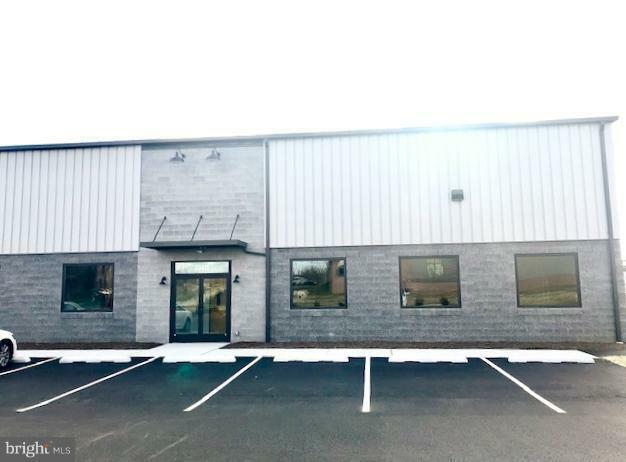 Warehouse features: 22' Ceilings, dock door with leveler, 3 phase electric, programmable gas heat and a built-in exhaust opening.